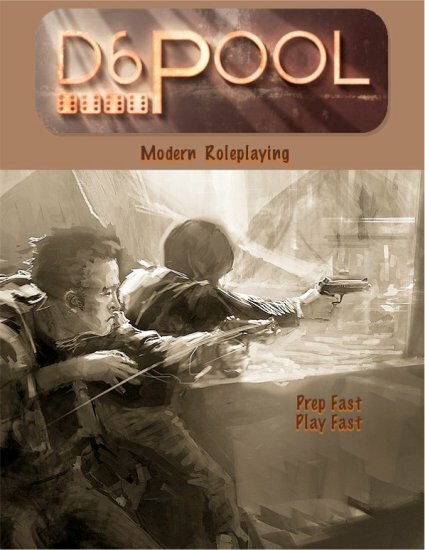 D6Pool is a modern roleplaying system by Russell Brown, designed for fast preparation and fast play. It is free to download and anyone is welcome to post new ideas for the rules, new skill sets, and new NPCs, adventures or campaigns. 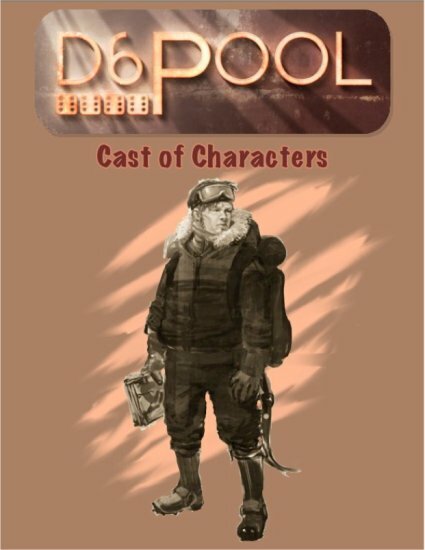 Russell Brown is a member of the Werecabbages writing guild and has had many publications in the RPG industry, including Shadows of Cthulhu, GURPS Terradyne, and over twenty articles in Dungeon and Dragon magazines. Joshua Zentner is a freelance artist and a graduate of the Milwaukee School of Art and Design. See more of his work here. 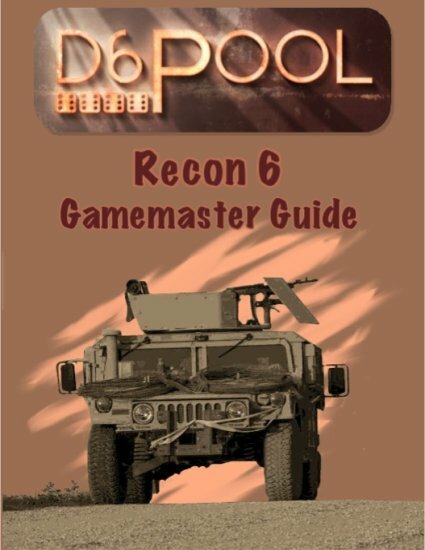 Except where otherwise noted, All rights to Art content of this site and Art in the D6Pool Basis Rules are reserved by Joshua Zentner. Except where otherwise noted, Text content of this site is licensed under the Creative Commons Attribution 3.0 License.